Catch Creative was founded in South London in 2014. We currently run classes in drama, musical theatre, ballet, tap, contemporary and street dance. We believe in encouraging and nurturing creativity, talent, passion and teamwork. 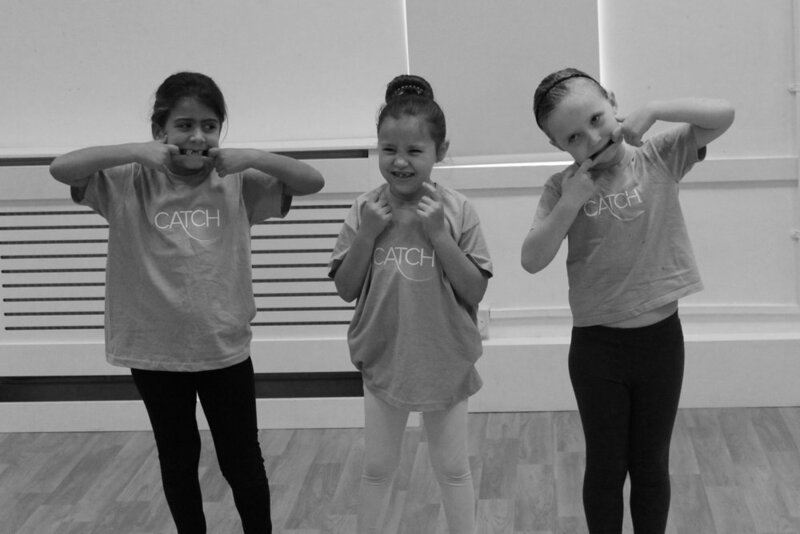 Whether it is just for fun or a life's ambition, at Catch we allow students to express themselves in a safe environment with qualified and experienced teachers. Our aim is encourage individuality whilst learning to work with others. Find out more about Catch Creative, our principles, and our Artistic Director, Emma-Marie Newman. We offer a range of performing arts classes, click here to find out more information.